Mail4Rosey: After Halloween Savings Times TWO! Thanks to Pure Costumes. After Halloween Savings Times TWO! Thanks to Pure Costumes. Any time of the year is a good time to dress up, especially if you've got kids (and I do!). My son has always been big on dressing up...so much so that when he was younger he had a toy box dedicated to nothing but his costumes. 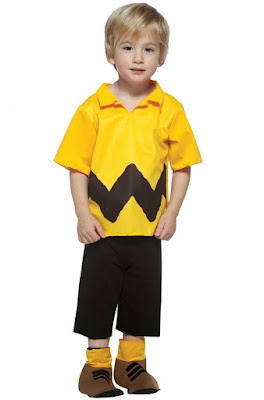 :) He's a bit bigger now, and more selective with what he likes, but he still has a great time dressing up, and if he can't find what he wants to depict while doing so, he'll create his own costume. He's pretty inventive too, if I do say so myself. It's easier to get righ to playing though, if the costume is already made!! 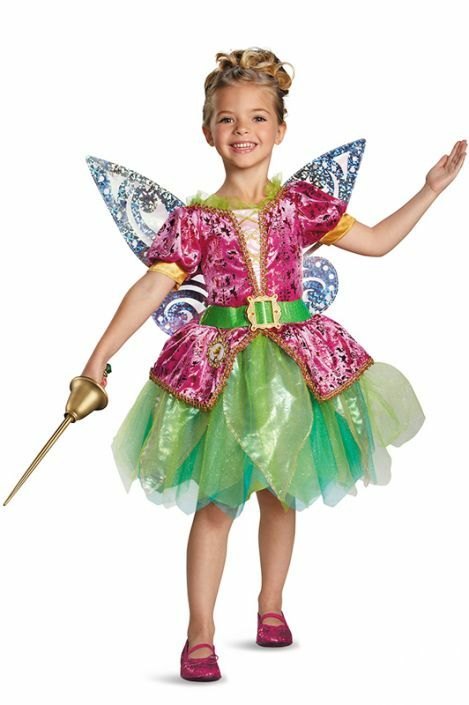 Pure Costumes has a great selection of high quality costumes (we have some that have lasted for years!) that every child (or adult!) is sure to love. For the first time ever, they are offering two coupon codes at the same time! Please note that for both offers, all Thanksgiving and Christmas items are excluded. The coupon codes are good Nov. 1-3, 2016. Visit the website to get started on the savings! I bet you can find some great ideas on sale for holiday gift giving, that's for sure!! Or if you want to stock up on items for next year, now would be a good time to do that too. Or maybe dress-up time is any time for your kids, like it is for my youngest If so, than savings like these can make ya giddy! Whatever the case for you may be, happy after-Halloween shopping and a big thank you Pure Costumes for the great opportunities to save.